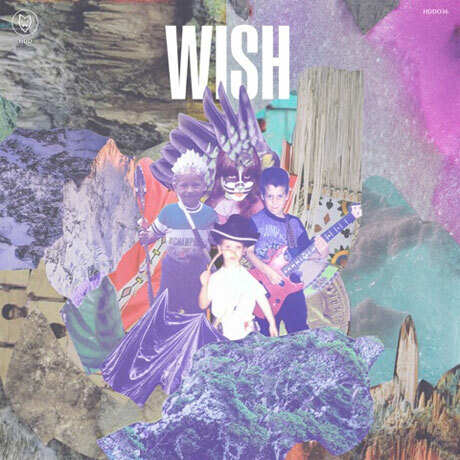 On their self-titled debut, Toronto's WISH have carved out a nice niche for themselves within the world of shoegaze. Their sound might be more homage than innovation, but there's a discernable reverence for shoegaze's blurry guitars and sleepy vocals that pushes this material beyond simple imitation. The roomy production courtesy of WISH's Kyle Connolly and Josh Korody is where that reverence is centred, making everything sound incredibly lush and woozy.